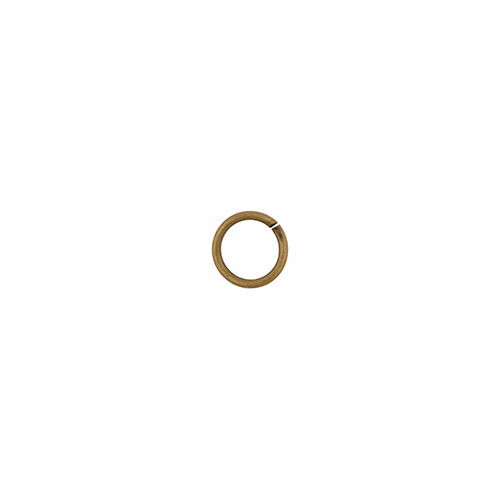 A 6mm antique brass open jump ring, 20 gauge, that is both inexpensive and high quality. Use this alongside any of our antique brass findings to create a cohesive look, or mix it with other finishes for a more trendy style. Sold per piece.